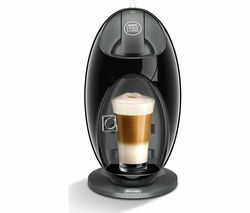 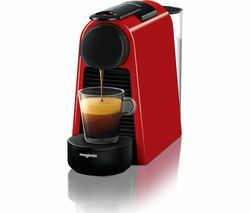 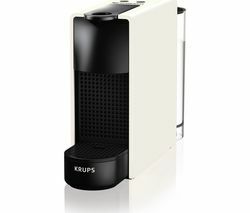 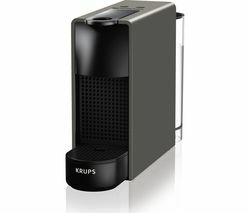 Enjoy superior coffee at home with the De'Longhi Dolce Gusto Jovia EDG250B Hot Drinks Machine.Maximum flavourWith 15 bars of pressure, designed to ensure even distribution of water and pressure through the coffee capsule, the Dolce Gusto Jovia delivers maximum flavour extraction in every cup.The capsule-based system lets you discover a world of coffee and find a flavour that suits you. 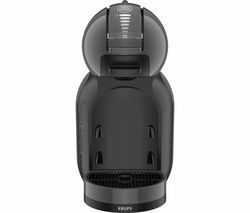 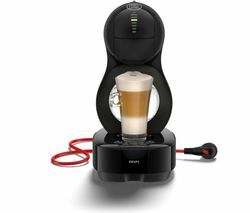 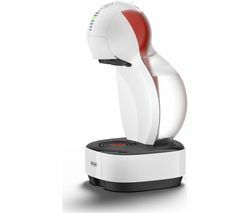 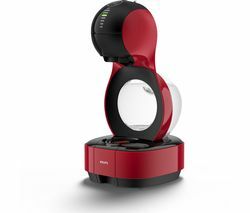 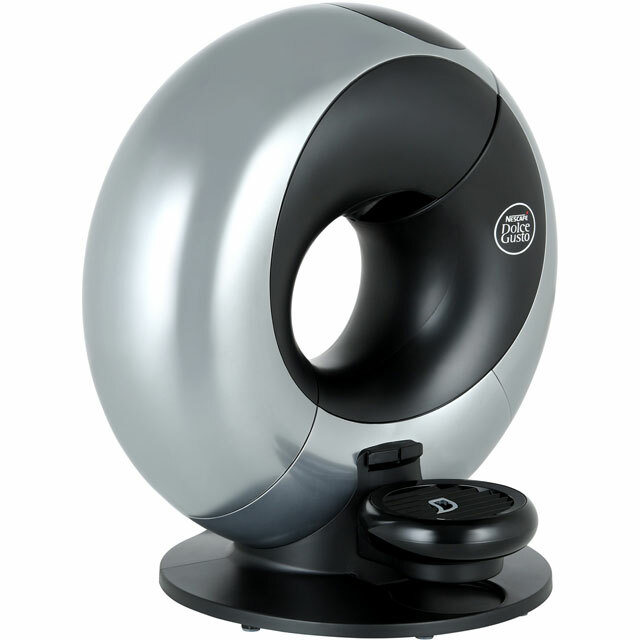 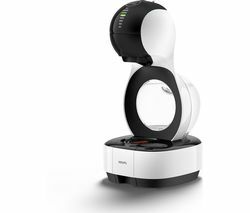 With a generous range of Dolce Gusto coffee pods, you can try different strengths and styles all from the comfort of your own home.Easy to useMaking a coffee has never been easier. 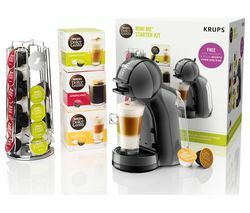 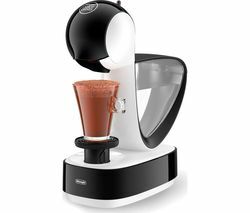 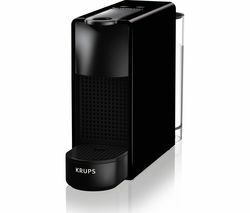 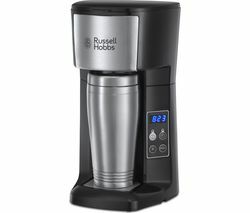 With a removable water tank, height adjustable drip tray and stop safety device, making your favourite cup is quick, easy and fuss-free. 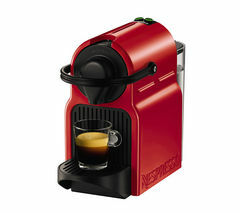 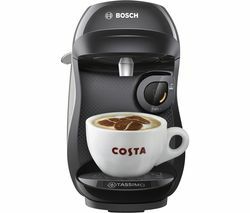 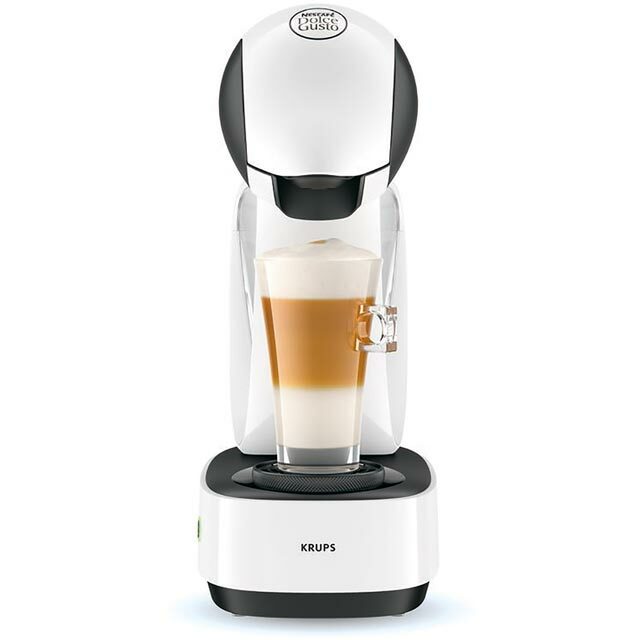 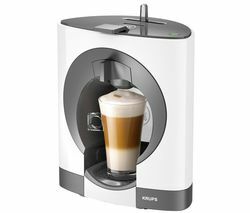 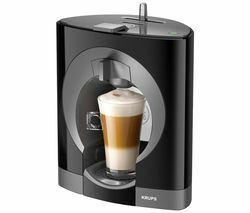 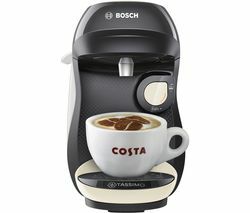 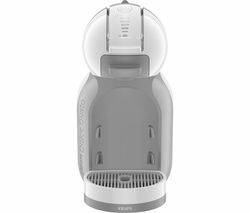 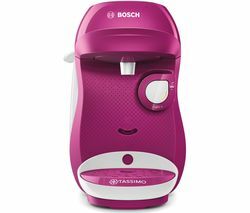 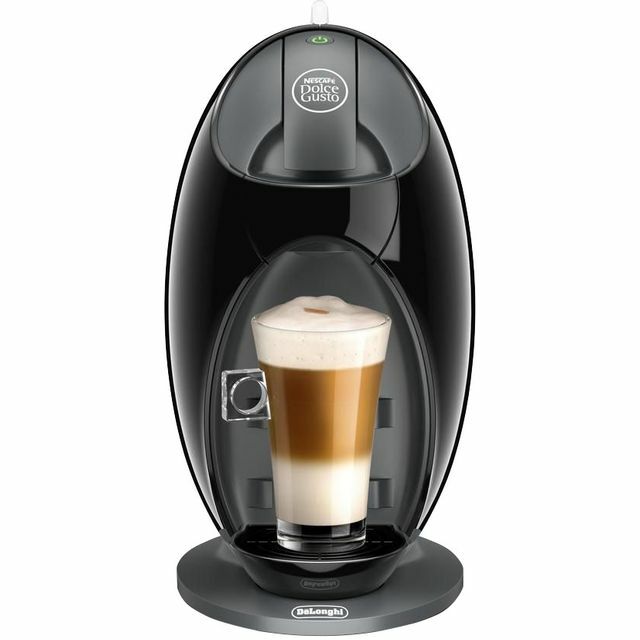 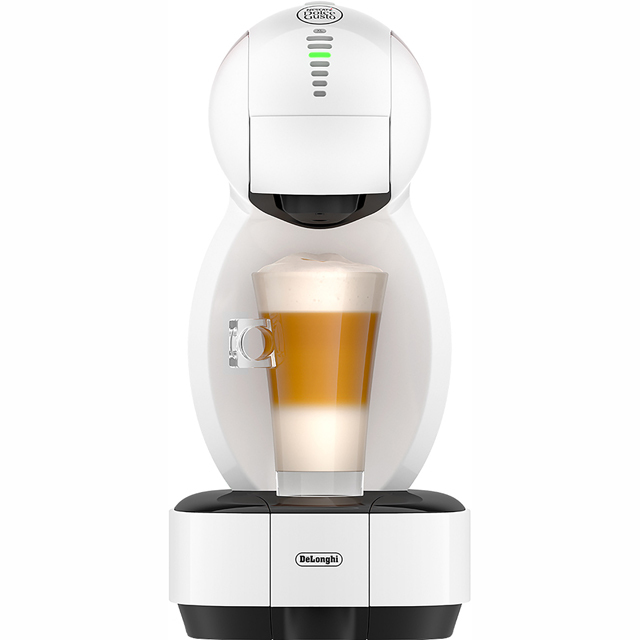 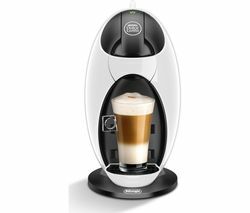 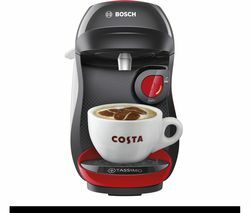 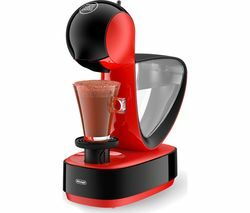 Simply insert the coffee pod, push the button and let the machine do the rest.Find your perfect flavour and enjoy barista-style coffee with the De'Longhi Dolce Gusto Jovia EDG250B Hot Drinks Machine.